New regulations are looming that will severely impact the direct sponsorship of medical conference attendees. K.I.T. Group is extending its regulatory advisory services and rolling out a new platform that will allow associations to maximise sustainable and compliant educational grant support. 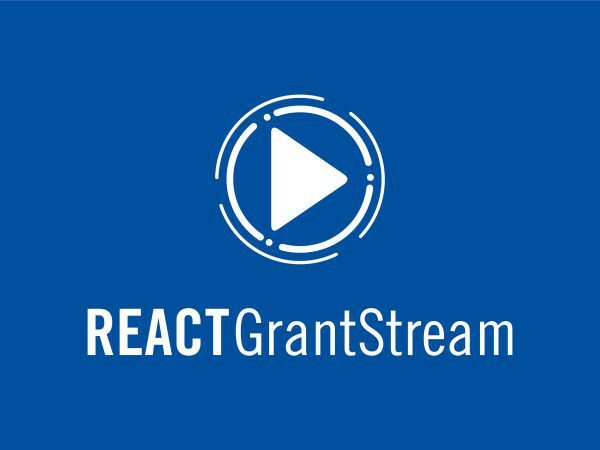 To find out more about REACT GrantStream have a look at our whitepaper, and read on to learn what is happening, how it will impact you and how K.I.T. Group Grantstream can help your organisation make the most of this new reality.